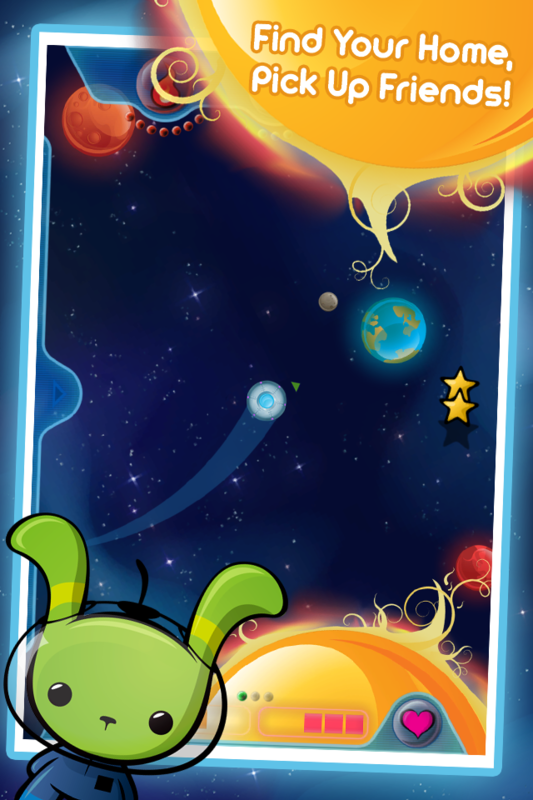 Explore the universe like never before in this spacey, tilty adventure! 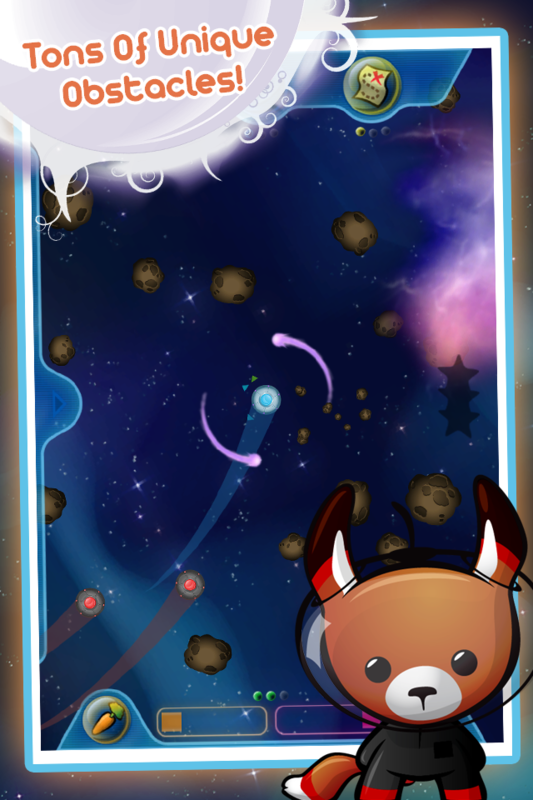 THE SPACE BUNNIES NEED YOUR HELP! 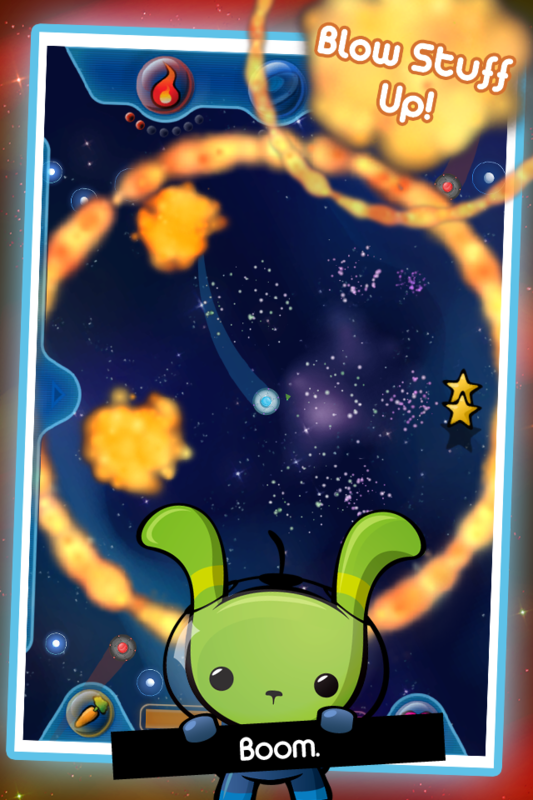 Their worlds are deteriorating and there's only one place left to go... the Homeworld. 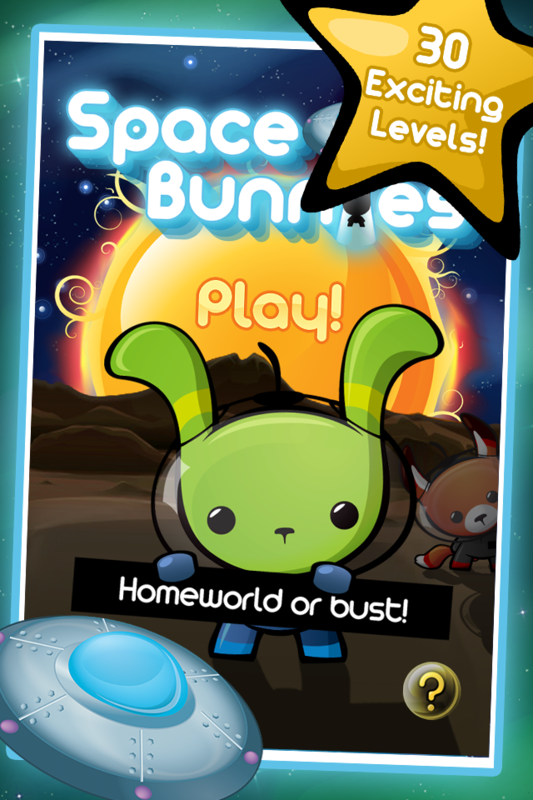 Take off on an exciting adventure to help the Space Bunnies find home - but don't forget to pick up their friends along the way! 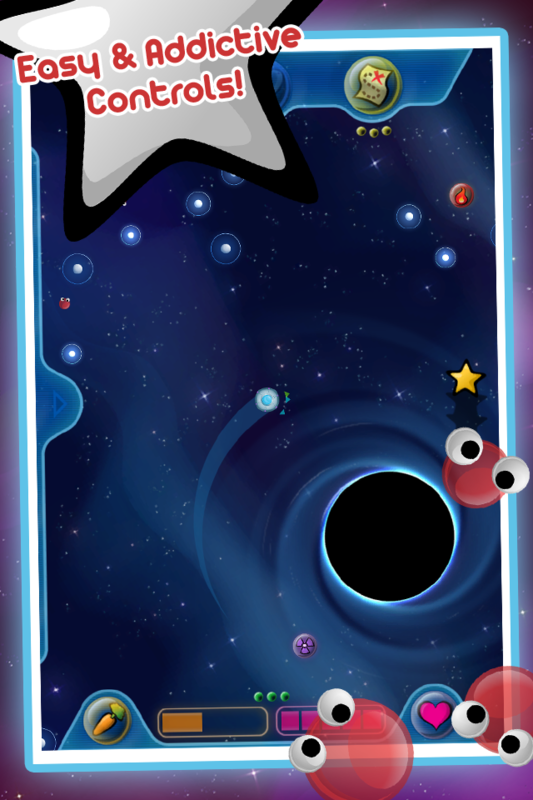 Bounce your way through unique obstacles like asteroid belts, wormholes, galaxies and black holes. Avoid the space stickies who want nothing more than to feed on your fuel. And watch out for your natural enemy, the SPACE FOX! Does not work on iPhone 3G or older hardware! Thanks for supporting Space Bunnies! Every bit helps. Follow us on Twitter @ShockPanda.